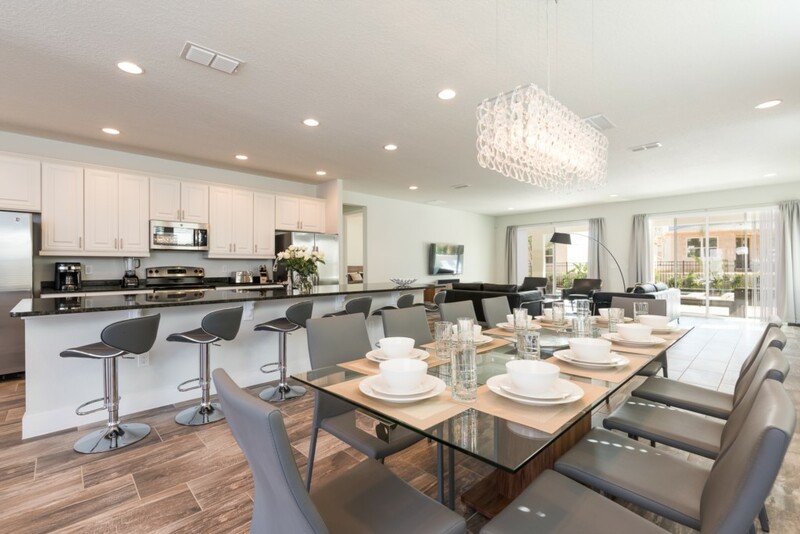 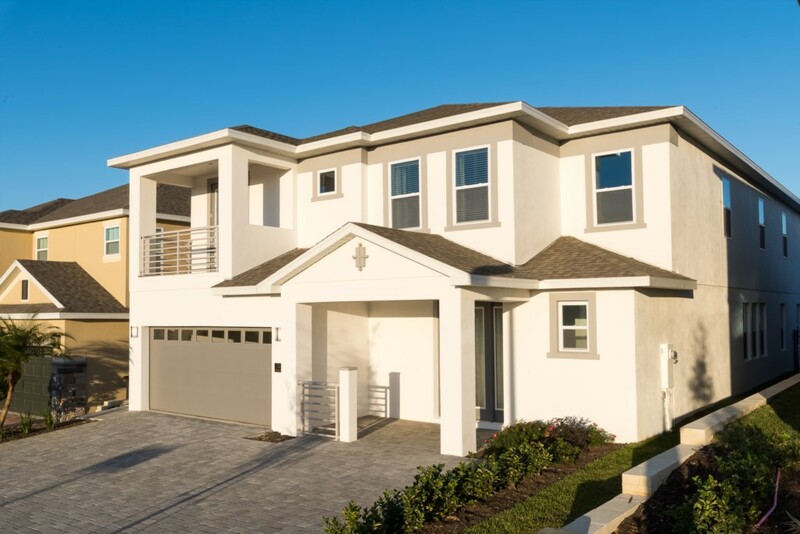 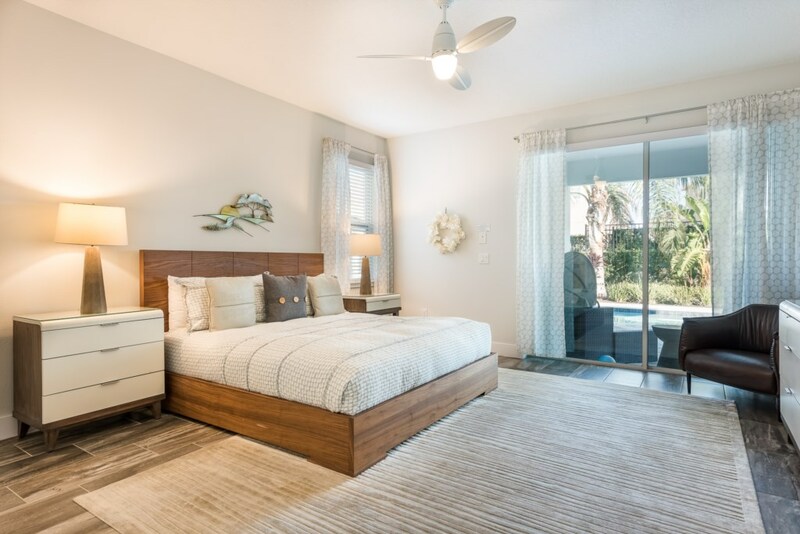 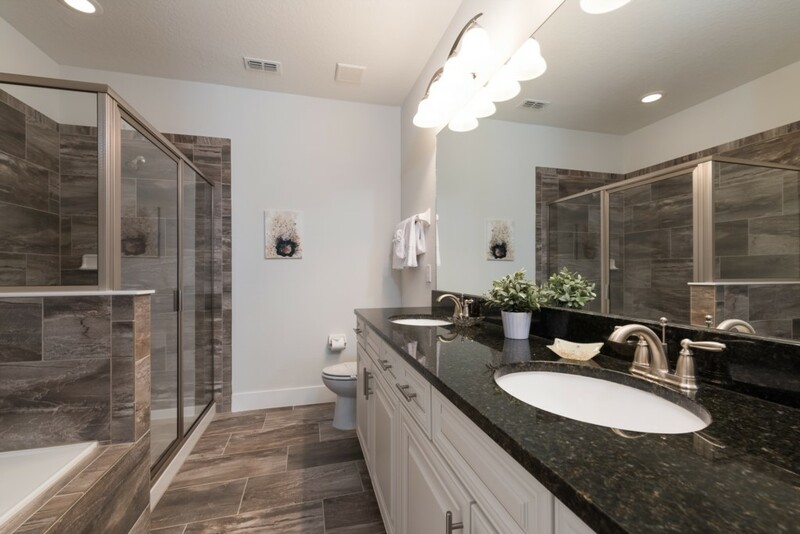 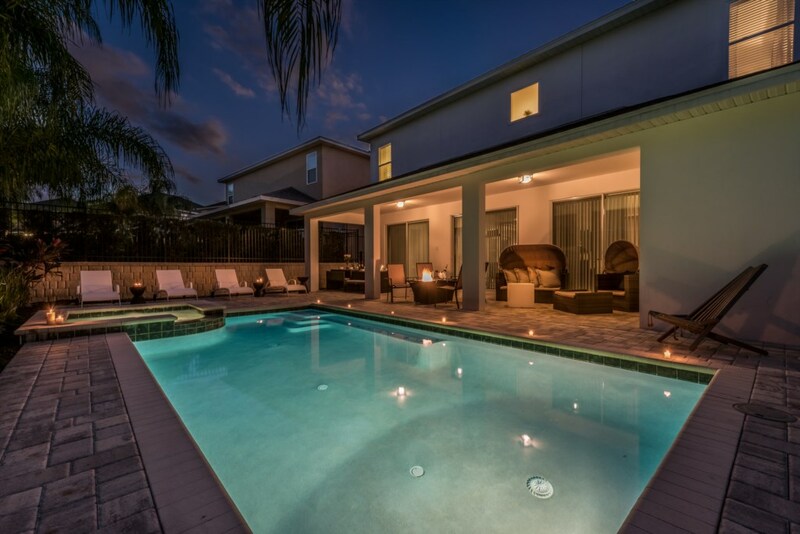 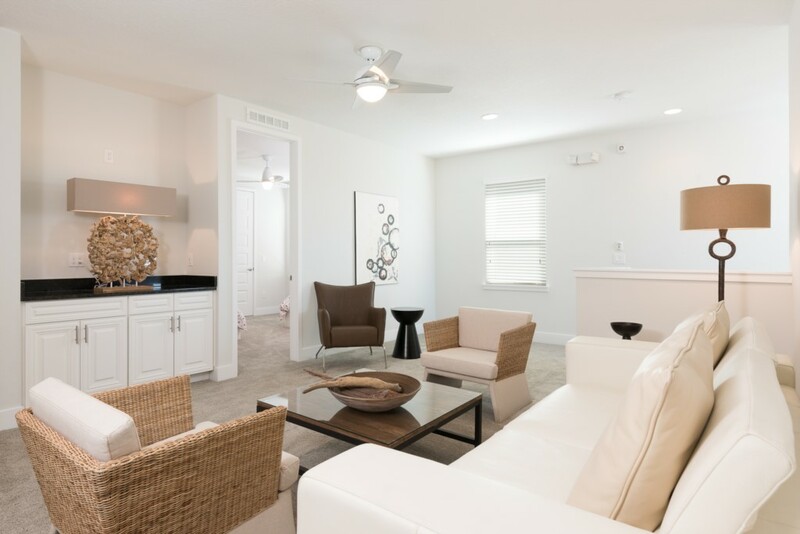 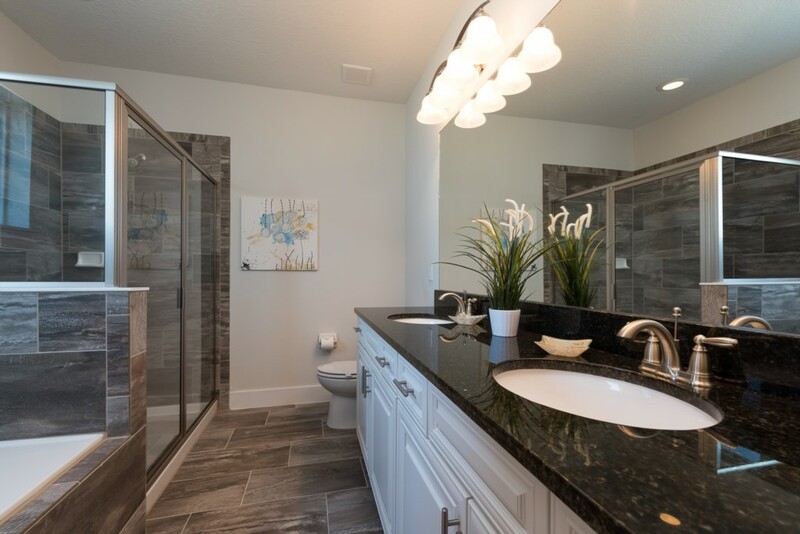 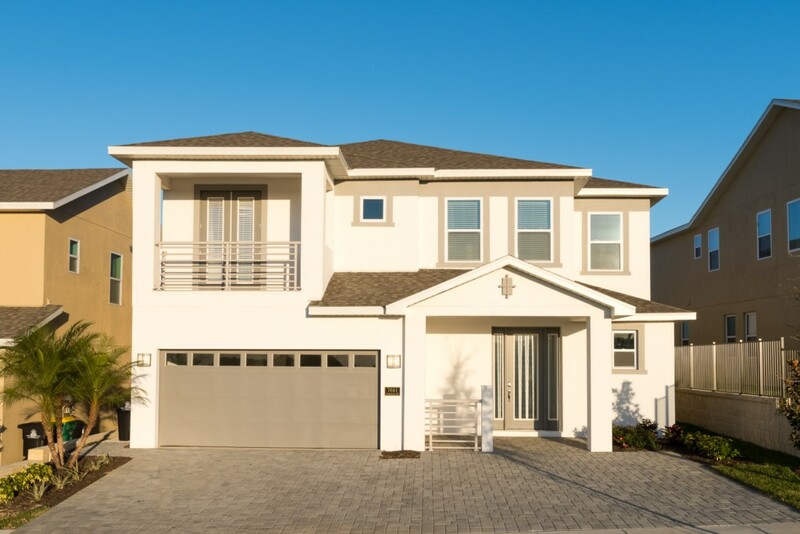 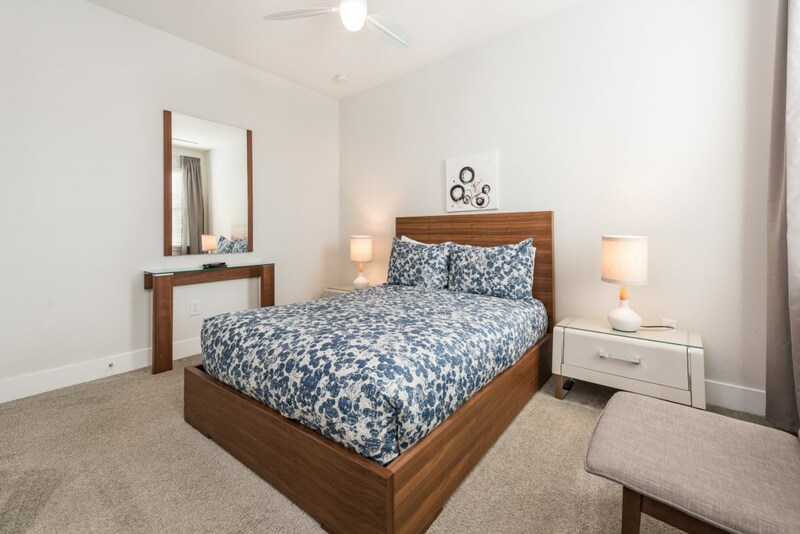 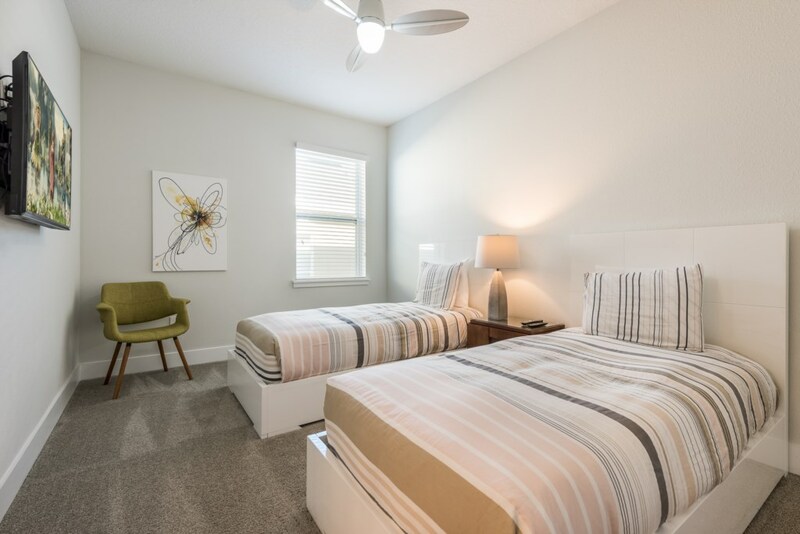 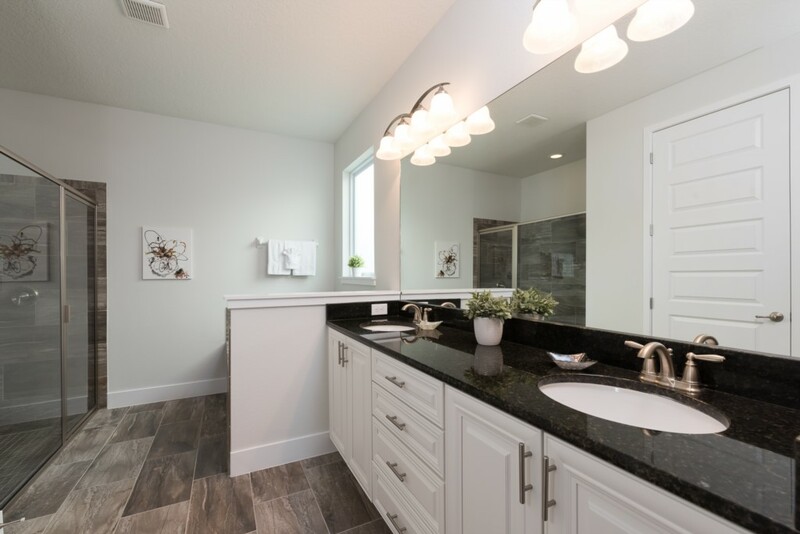 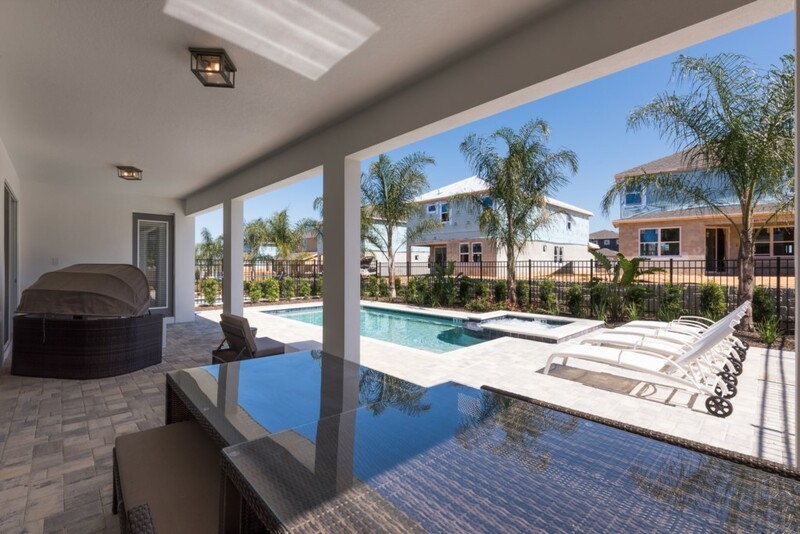 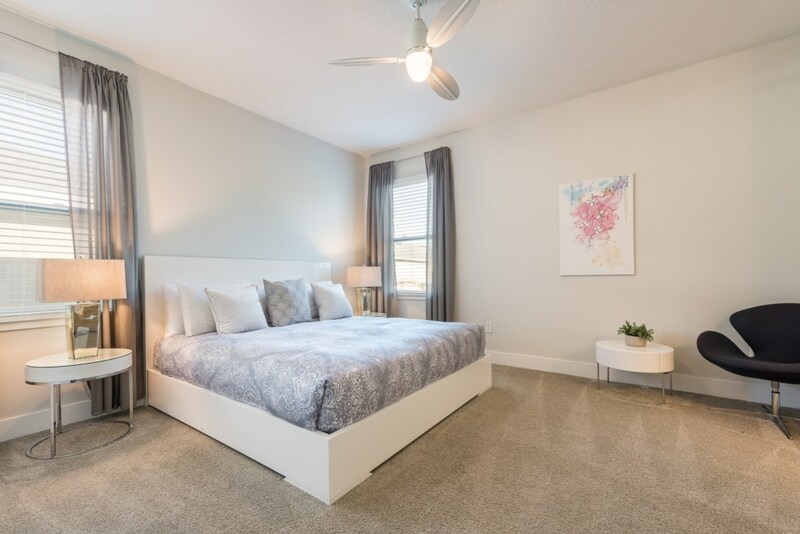 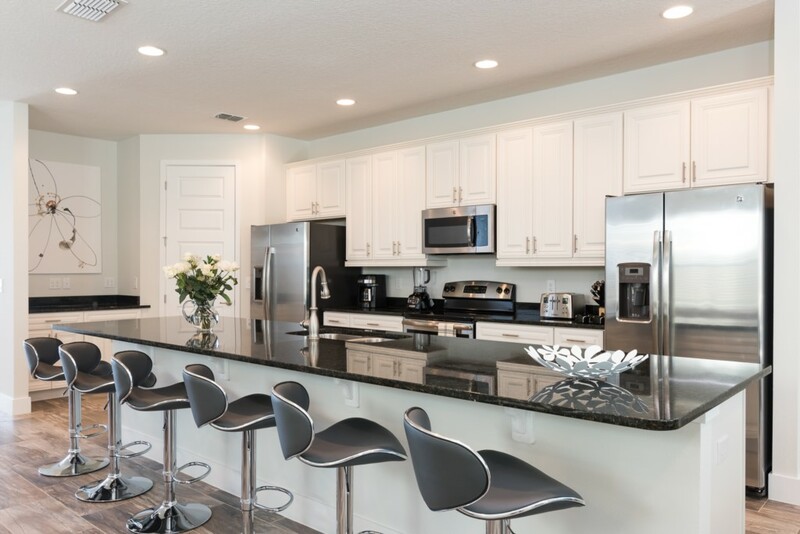 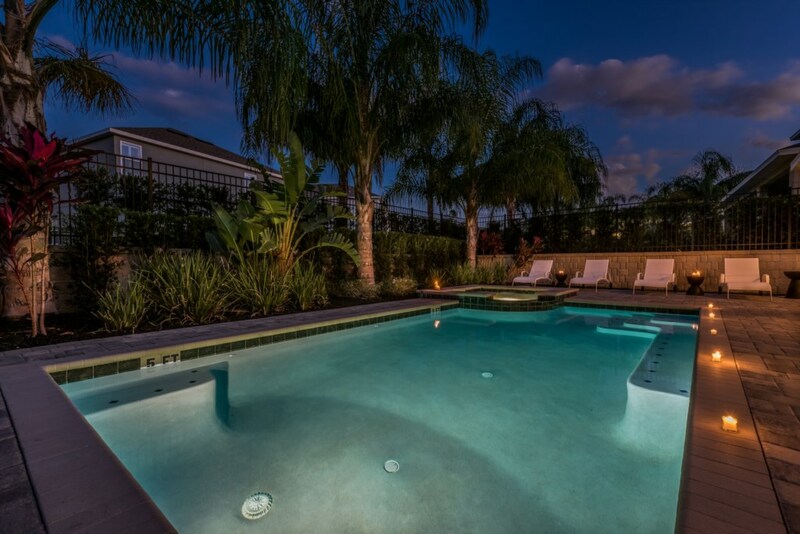 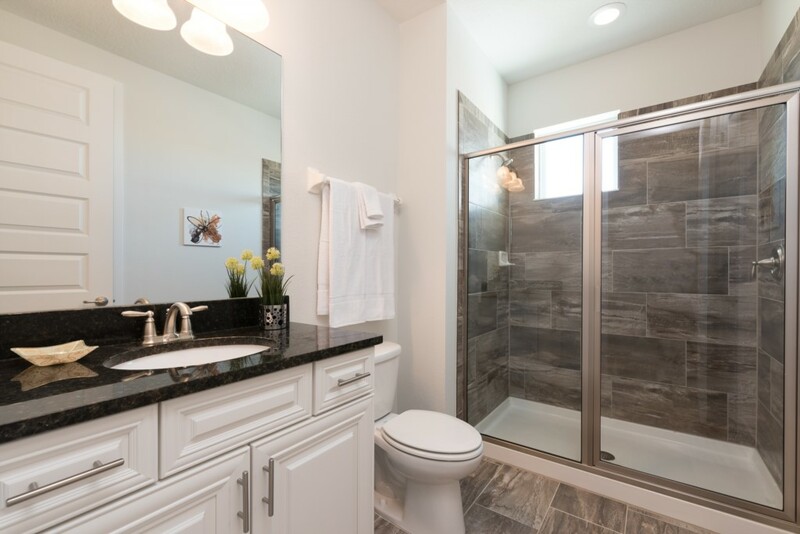 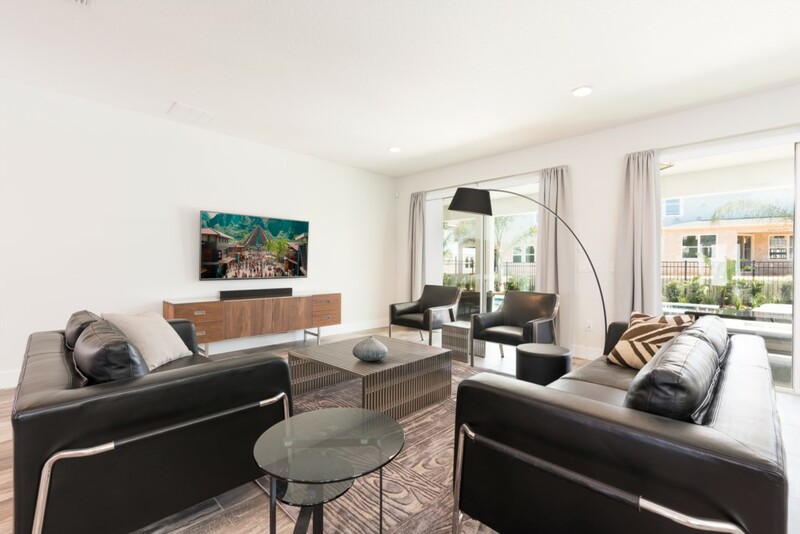 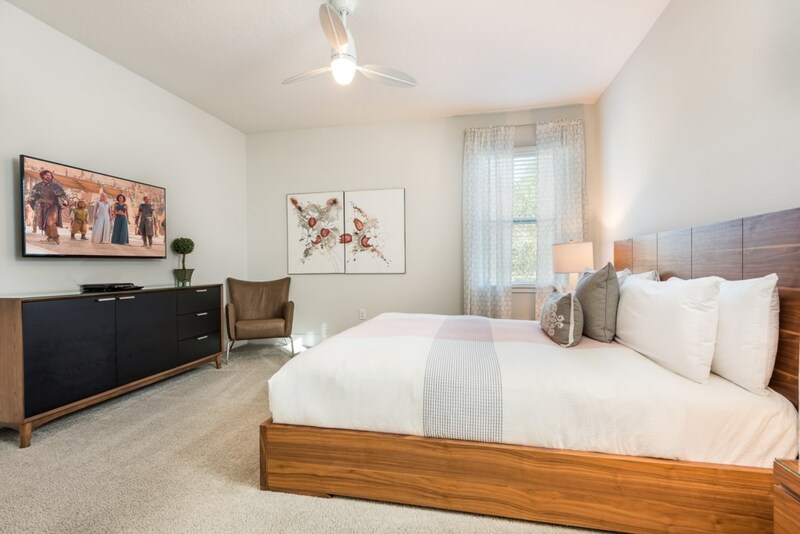 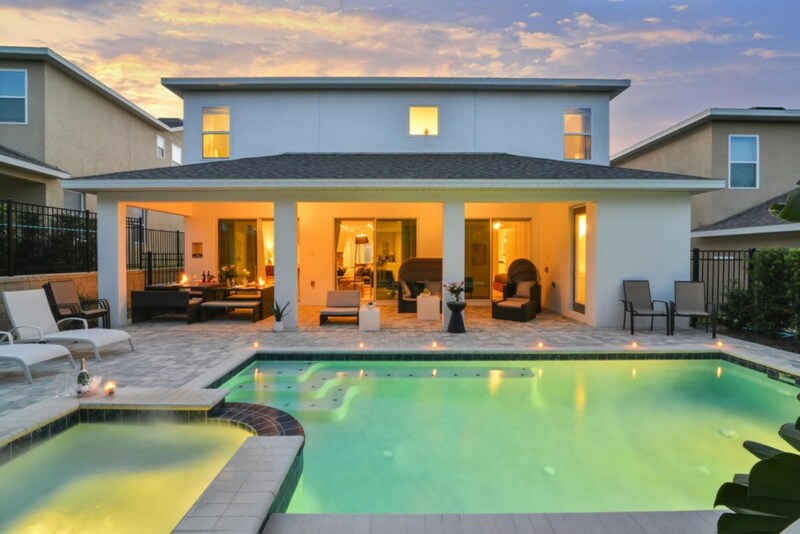 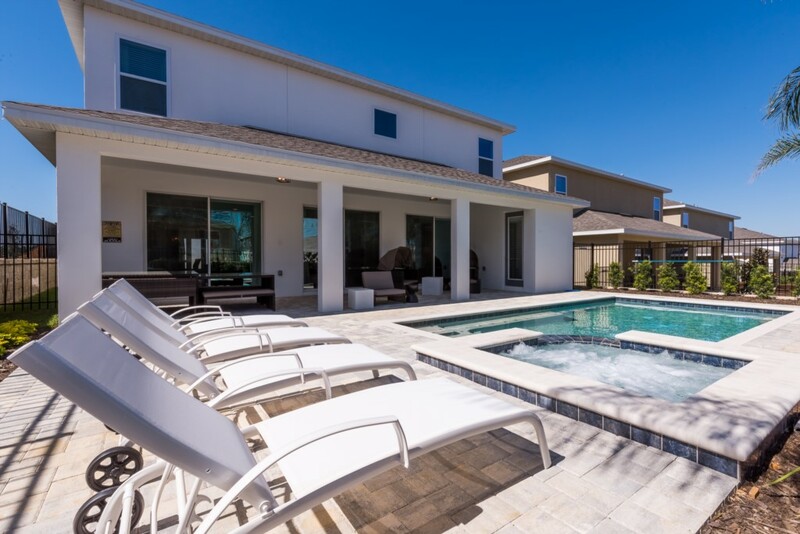 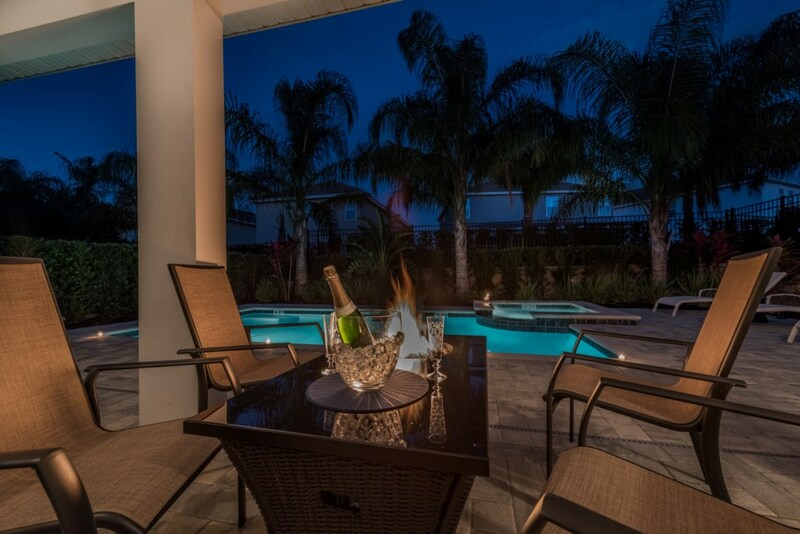 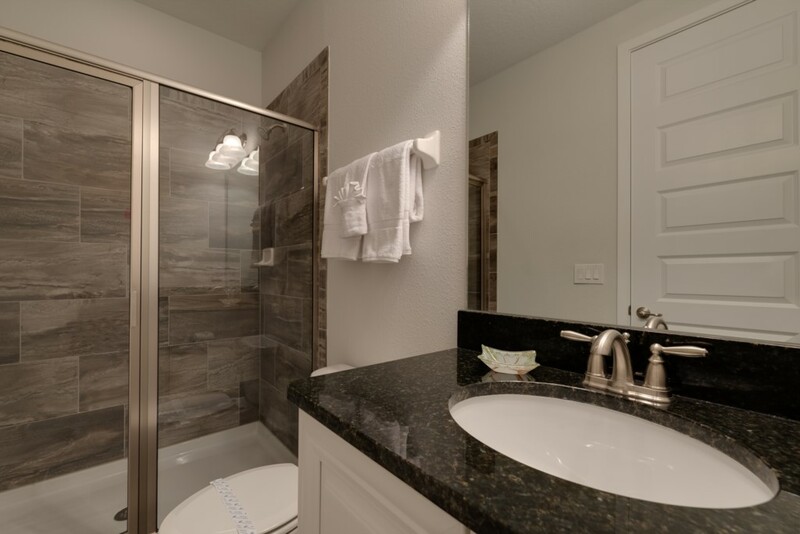 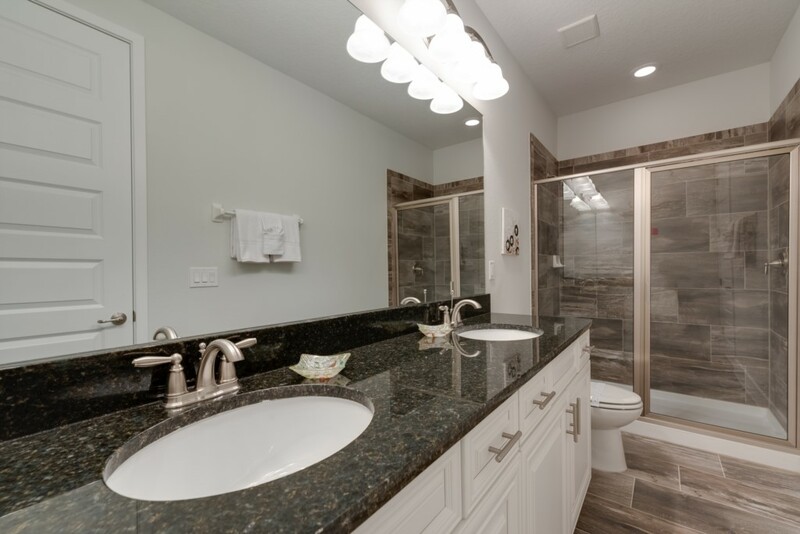 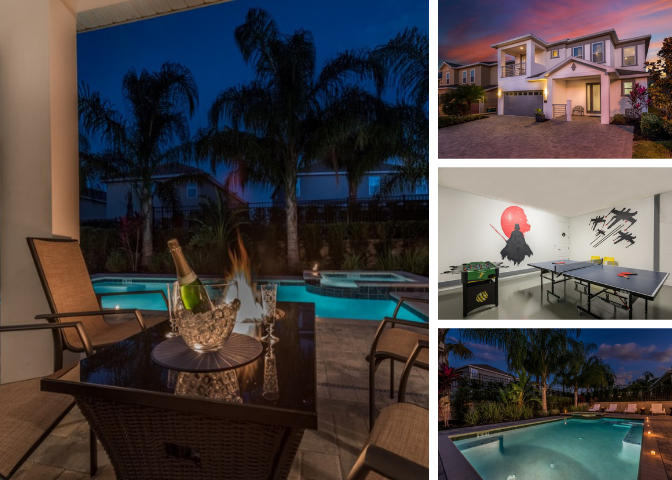 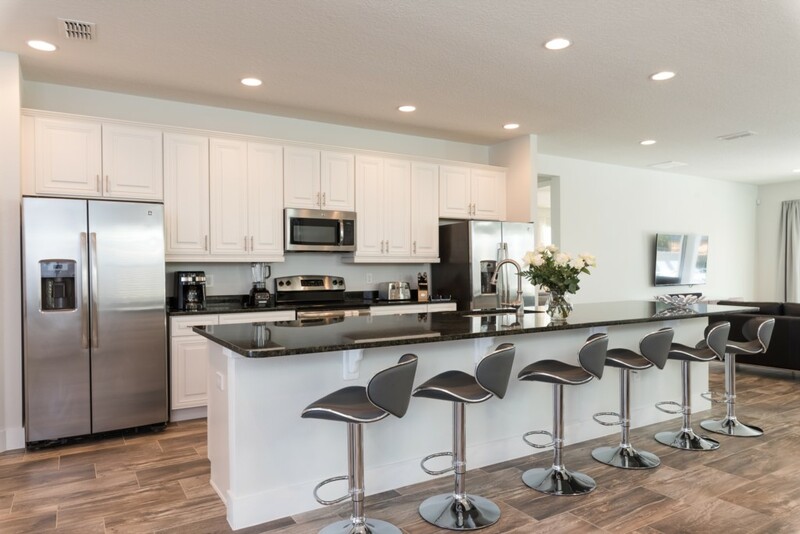 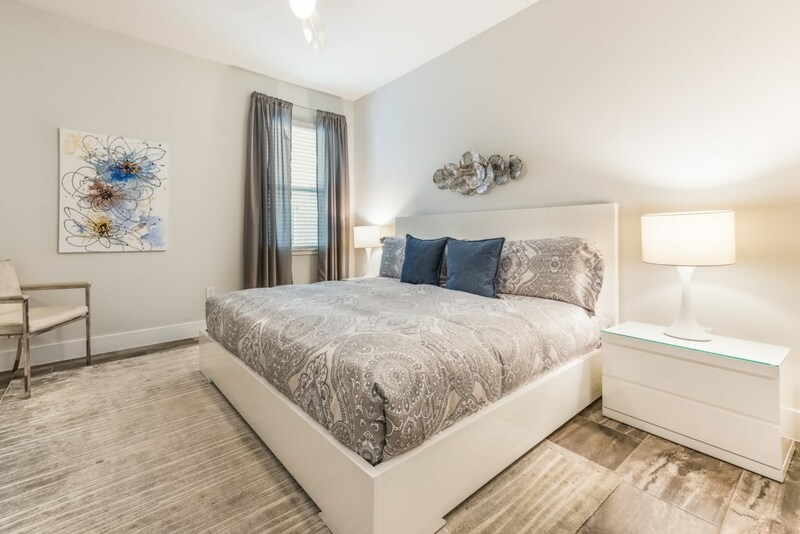 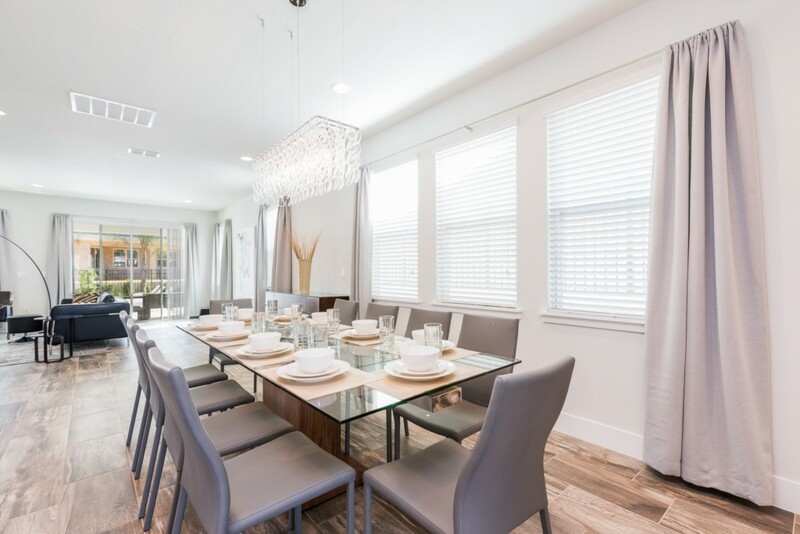 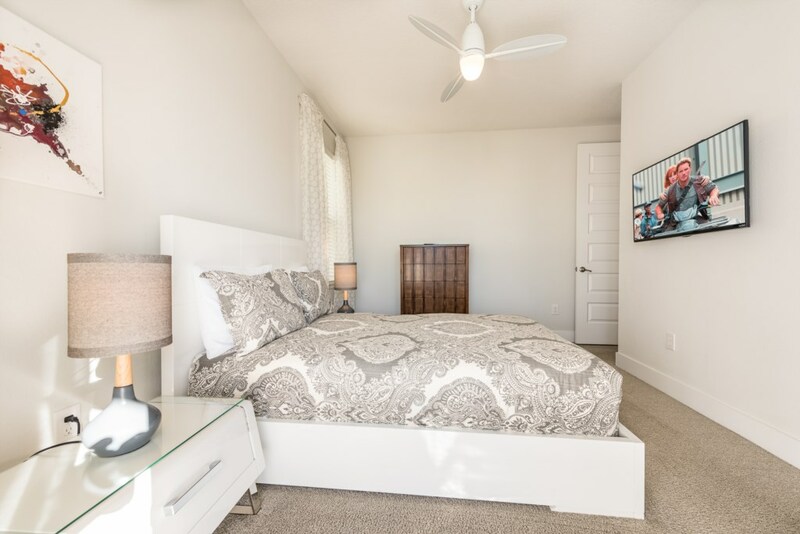 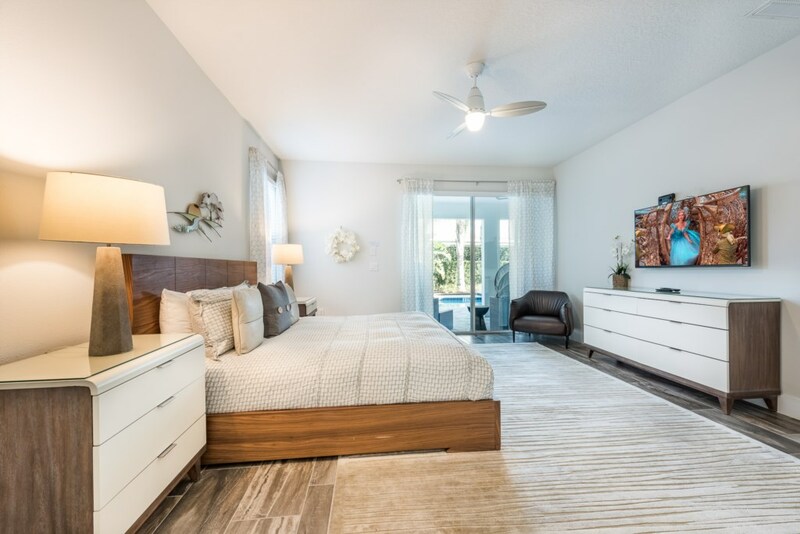 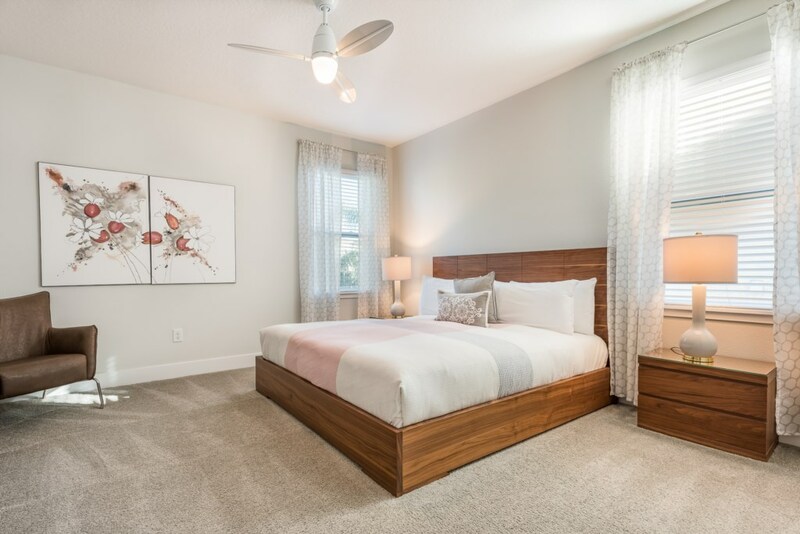 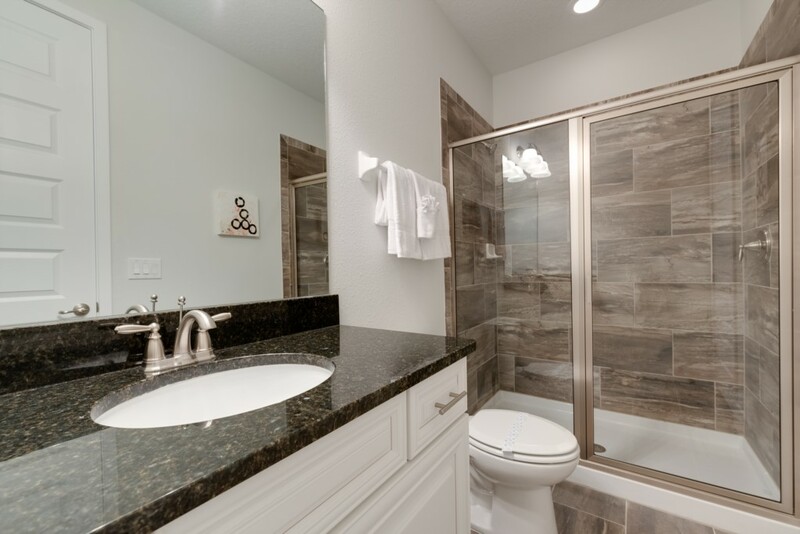 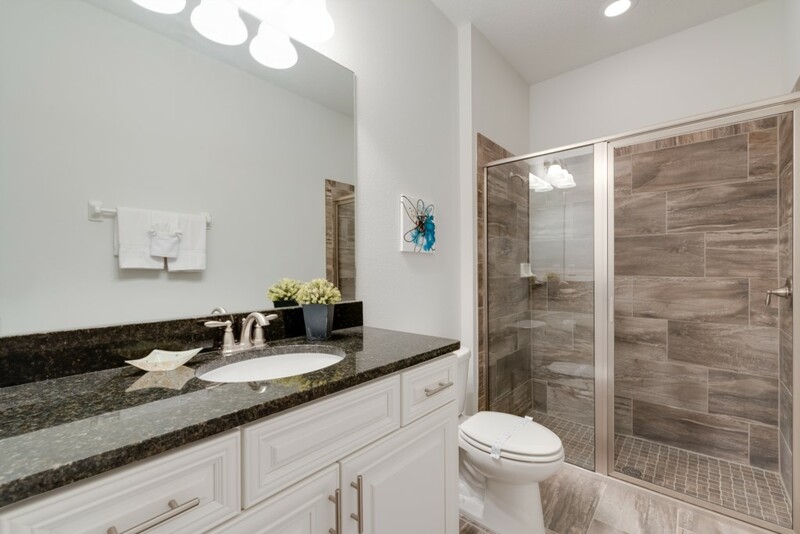 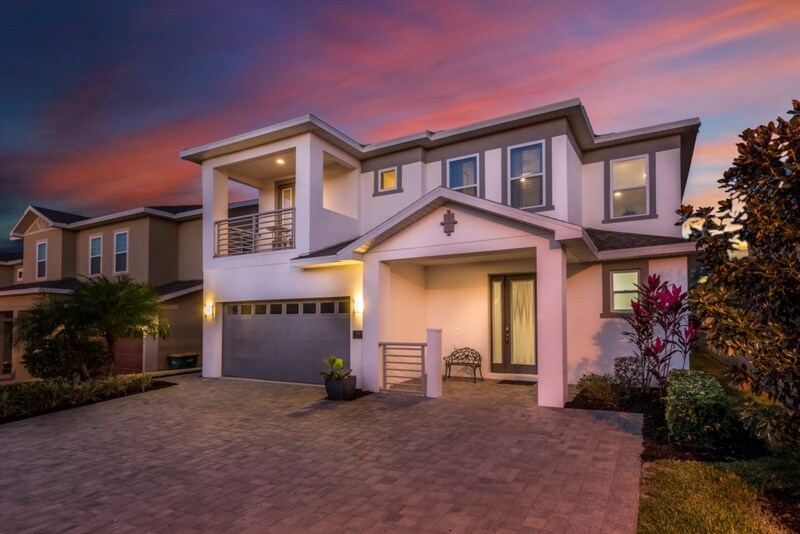 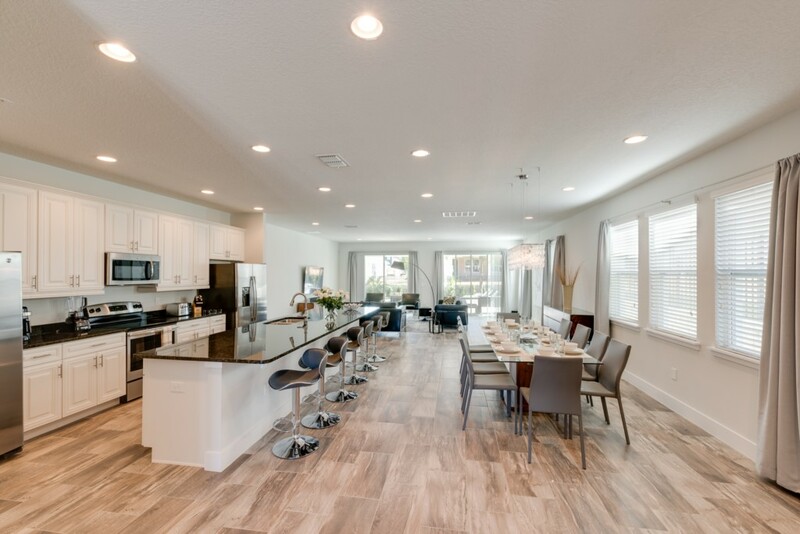 The fabulous 4606 sq ft 9 Bedroom Hawthorne Model, reflects a growing trend of vacationers that head to Orlando each year with family and friends! 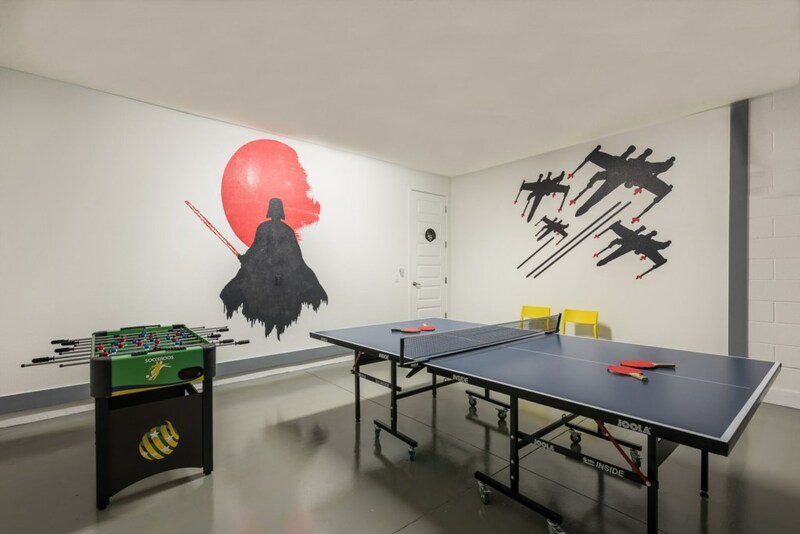 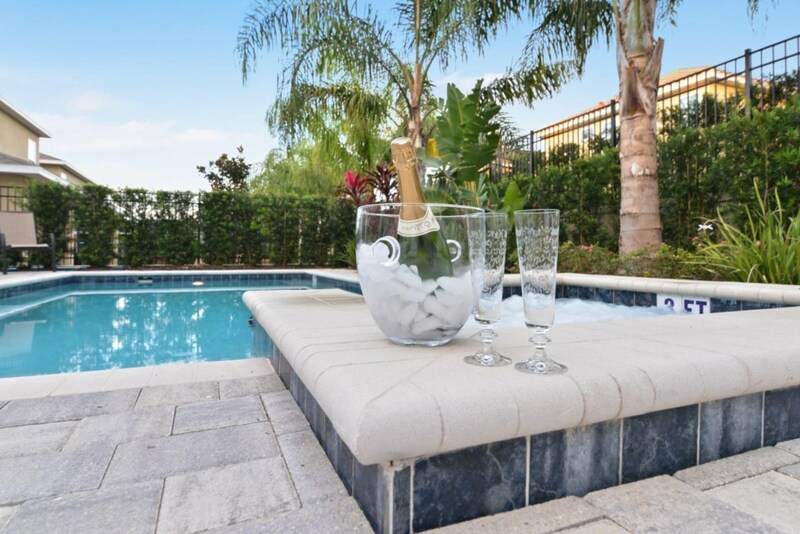 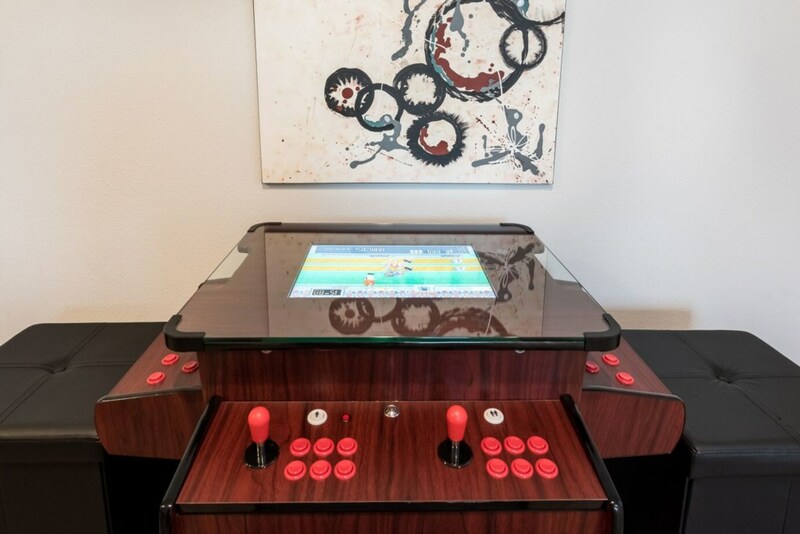 With plenty of privacy and luxury living space, plus a private pool and luxury resort amenities, this amazing vacation rental offers a fabulous alternative to upscale hotel suites, at a fraction of the cost. 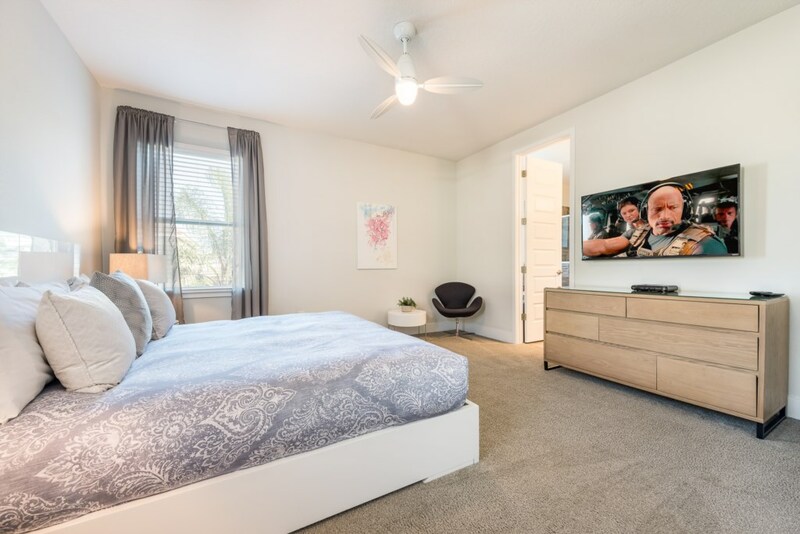 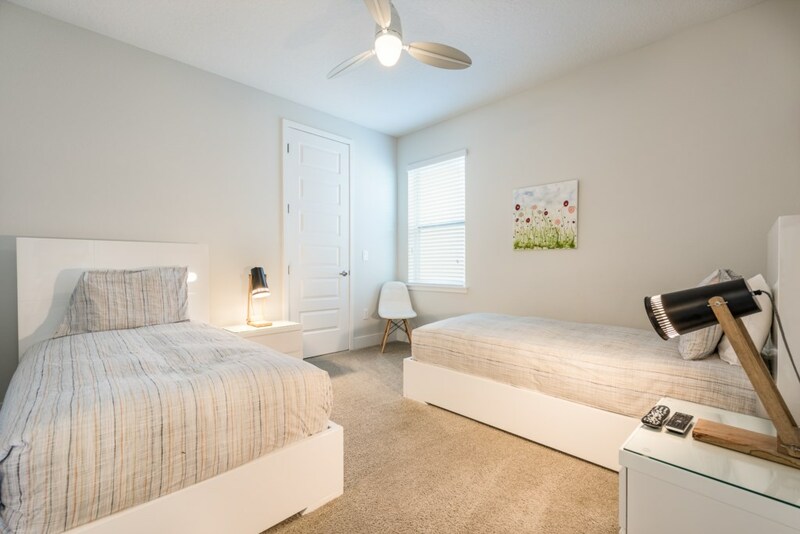 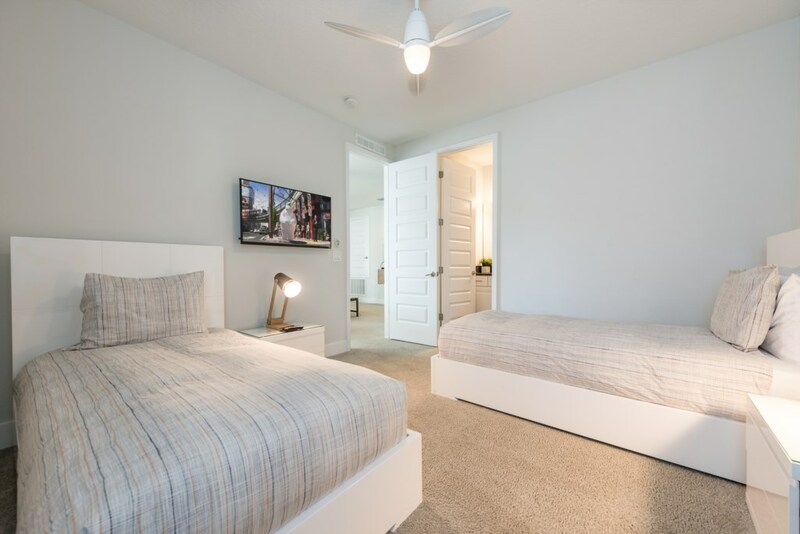 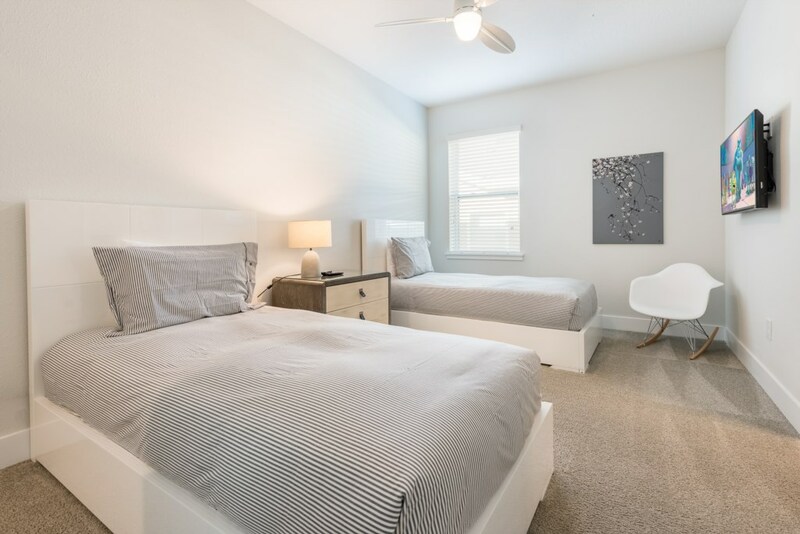 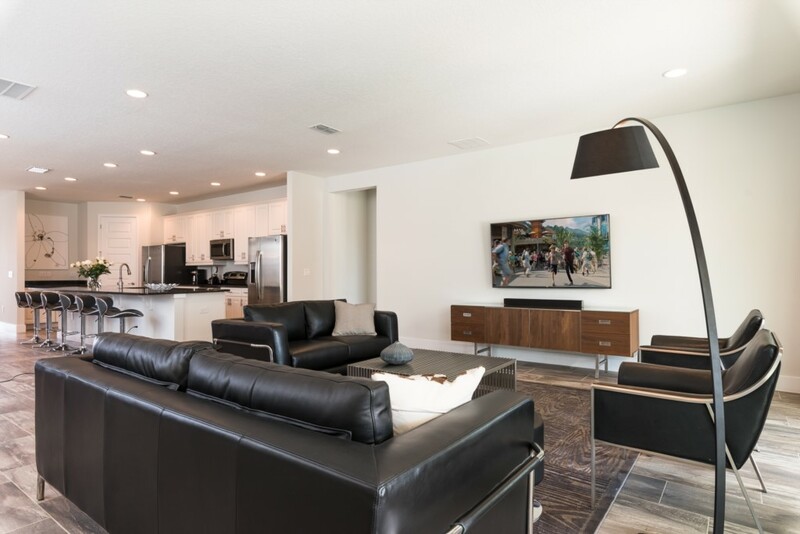 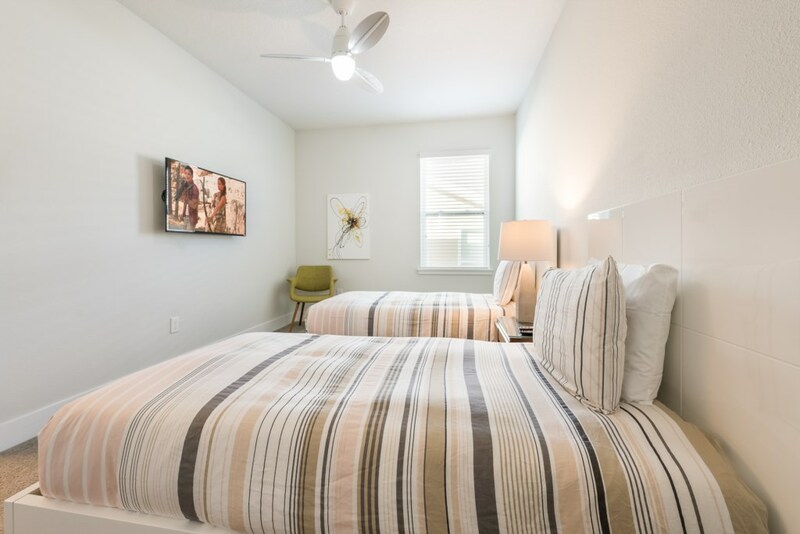 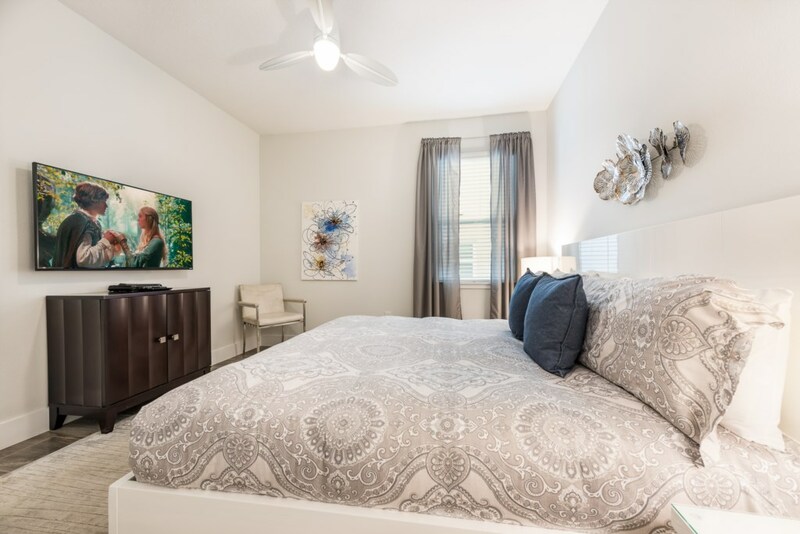 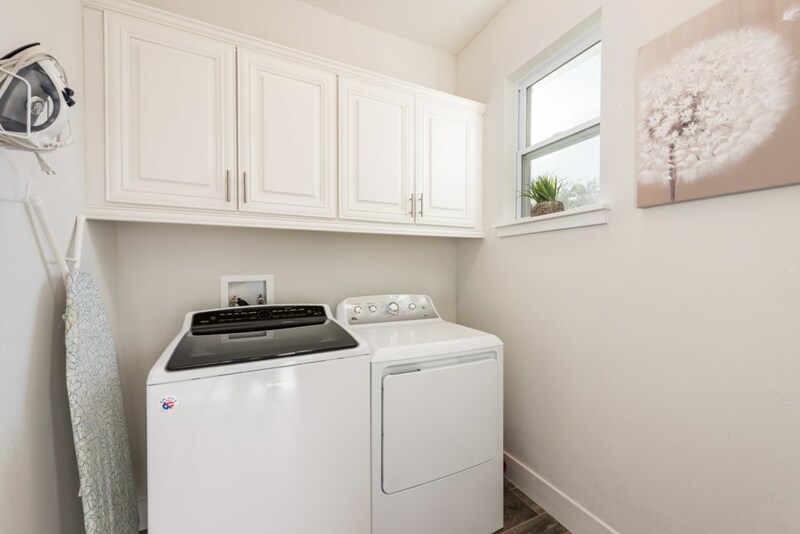 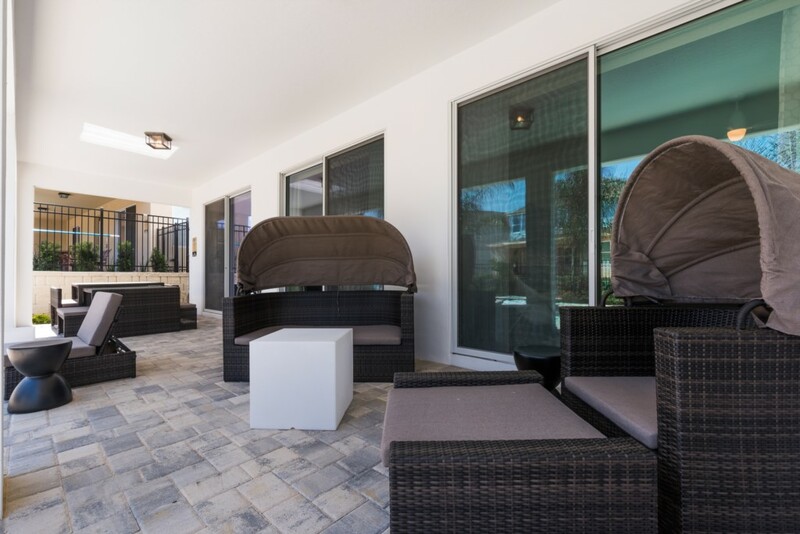 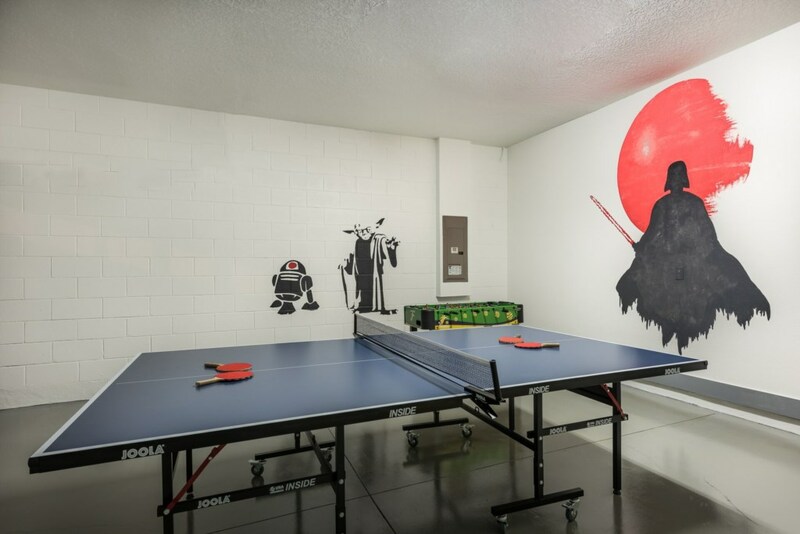 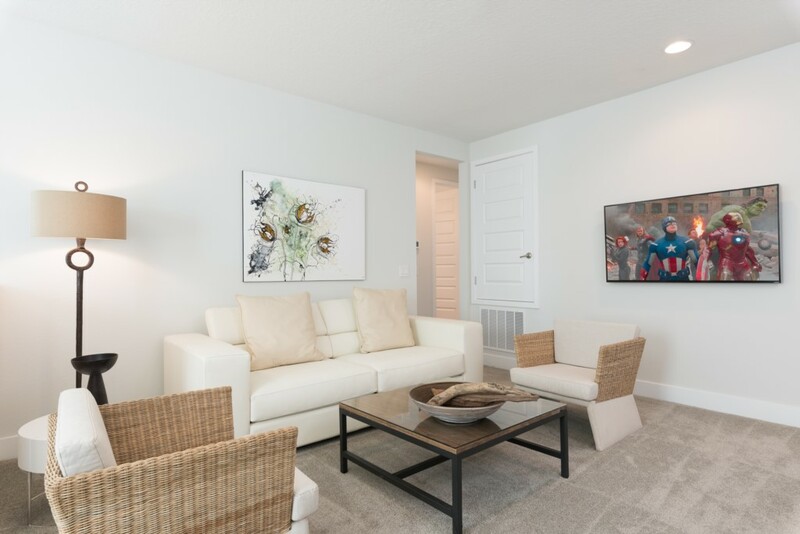 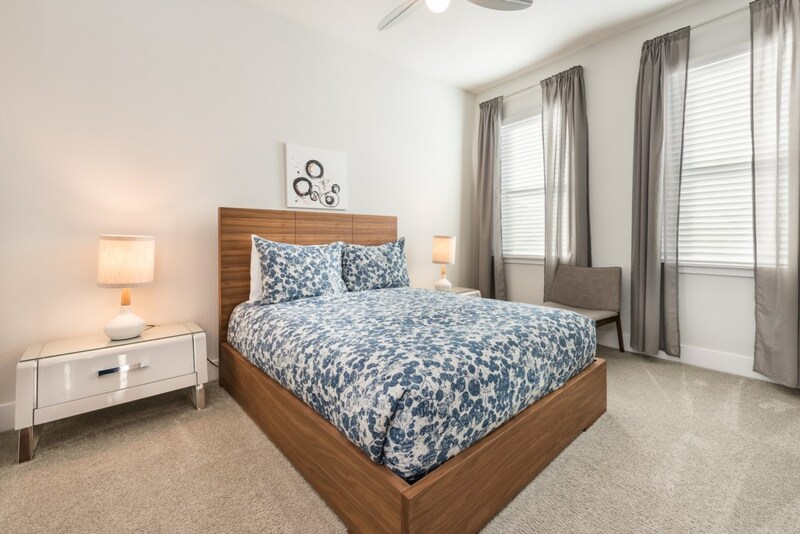 With the Disney parks just under 10 minutes drive away, and all of the main attractions easily accessible by the main routes, the Encore Club at Reunion truly does deliver as one of the very best locations in the Orlando area. 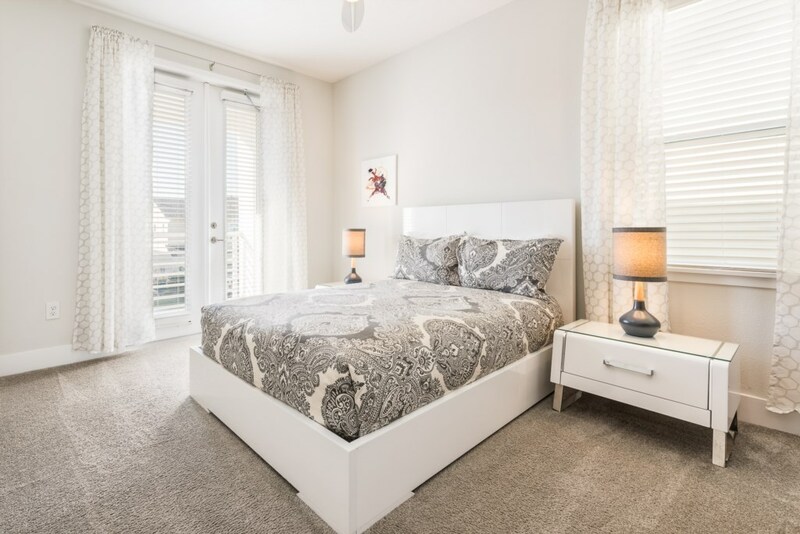 Enquire about these luxury homes, coming soon to the Encore Club at Reunion, with choices from 5 bedrooms to 10 bedrooms, all with amazing levels of elegance, style and comfort! 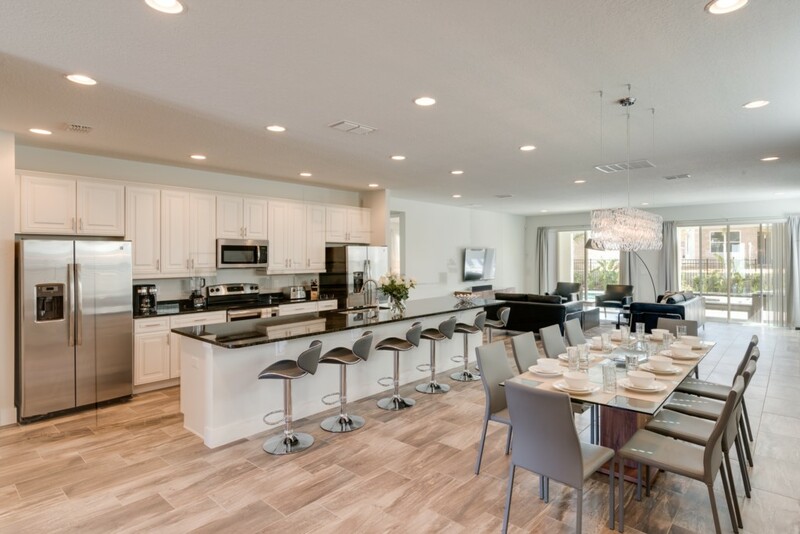 Spacious bright open layout with a very stylish, modern theme.